Straiton sits at the northern end of the winding single track road which climbs up over the moors and into the heart of the Galloway Forest Park before it emerges at Newton Stewart. 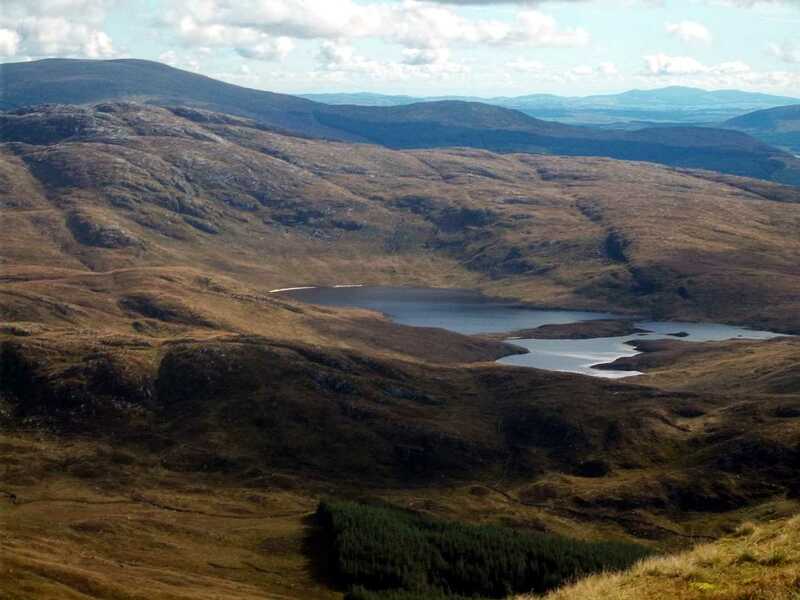 It is the only road which goes directly through the centre of the Galloway Forest, and will reward the visitor with magnificent views of the Range of the Awful Hand, the peaks of Shalloch on Minnoch (768 m), Tarfessock (697 m), Kirriereoch Hill (786 m), Merrick (843 m) and Benyellary (719 m). Merrick is the highest mountain in southern Scotland. It stands guard over a wilderness of rocky hills and remote lochs with white-sand beaches. It is a huge unpopulated area, and because of its solitary remoteness gained the park the designation of the UK’s first Dark Skies Park. There is a lifetime of exploring to be had in these hills and forests. The Southern Upland Way passes through them, and a multitude of other tracks and wild paths can take the hardy visitor to places where few others venture. If you are not up for wild camping or 8-hour hikes, or even if you are, you may want to take refuge in one of the Forest’s visitor centres. The nearest to Straiton (a 45 minute drive) is at Glentrool, a lovely place to go for walks. The friendly visitor centre offers gifts and maps and guides, and you can have coffee or lunch (open April to October). 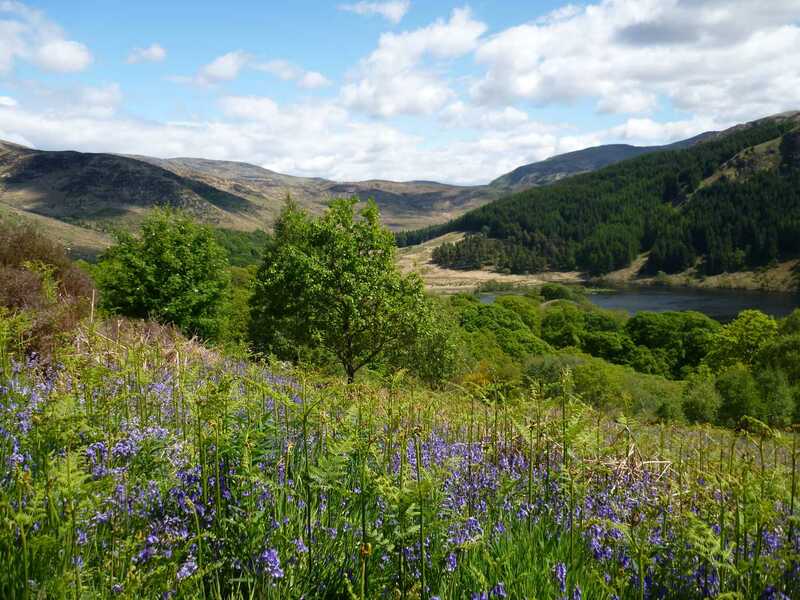 Much nearer to Straiton, and still within the Galloway forest, are loch Bradan and loch Doon, and everyone who has a couple of hours to spare should drive on the Carrick Forest drive, which links the Stinchar river picnic area with Loch Doon. 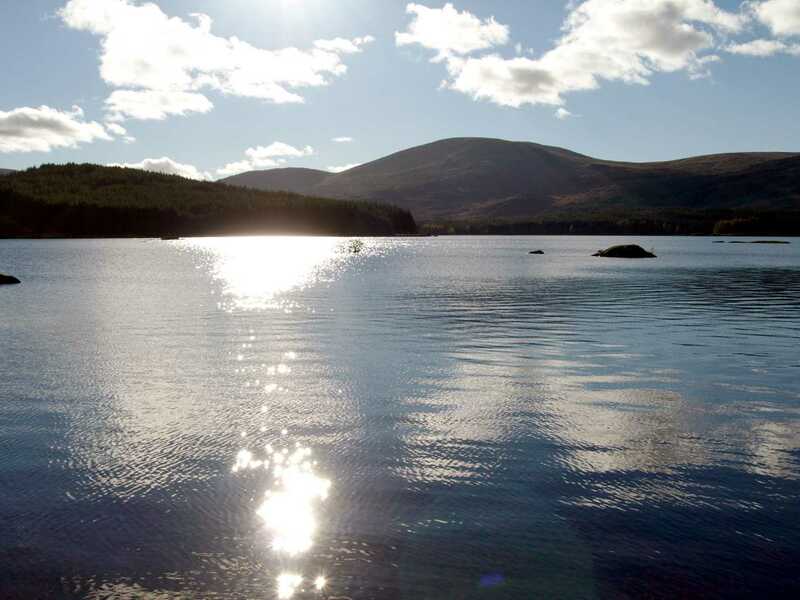 There are picnic areas near Loch Riecawr, and even a wild playpark on the top of the world. With appropriate permissions and expertise! Kayak on the Girvan in Blairquhan estate: click here to see a photo gallery of kayaking on this stretch. Click here for another report on this stretch of the Girvan. Over Dalmellington way, most people visit Ness Glen on the river Doon (part of the Craigengillan estate) for sight-seeing on the spectacular gorge-side path, but you can do white-water kayaking there as well. A little further afield is a good place to learn to kayak, or for that matter, sail, windsurf, or practice your rock climbing: the Galloway Activity Centre on Loch Ken. Craigengillan Estate has a stables and riding school which offers lovely opportunities for riding on the estate and near the shores of beautiful Loch Doon. In the other direction, you could try riding on Maidens beach with fabulous views over the breakers towards Arran. Shanter Riding Centre in Maidens take all ages and abilities. 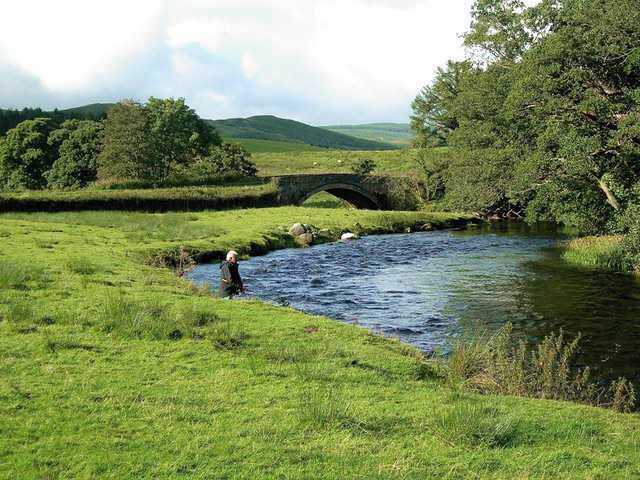 From mid March to the end of September permits can be bought to fish a good section the river Girvan which runs alongside the village. For visitors (over 16) staying in the village daily or weekly permits are available; from March to June these are £10 per day and £30 per week. From July to September permits cost £15 per day and £50 per week. There are brown trout, sea trout and salmon. The Forestry Commission also have permits for several lochs nearby. Fishing is available on Loch Doon for free, there are brown trout, arctic char, perch and pike. Sea fishing is available from Girvan and Ayr and there are fisheries in Dalrymple (approx 7 miles), Annbank and Mauchline. World famous courses Turnberry, Prestwick and Royal Troon are a short drive away. Closer by is Brunston Castle and Maybole which has a nine hole course. Six of Ayrshire’s courses can be played over 7 days with a Golf South Ayrshire Pass. This gives a significant reduction in price and includes Belleisle, Seafield, Maybole, Darley, Dalmilling, Fullerton and Lochgreen. There are good opportunities for seeing a wide variety of birds in Straiton and surrounding area. 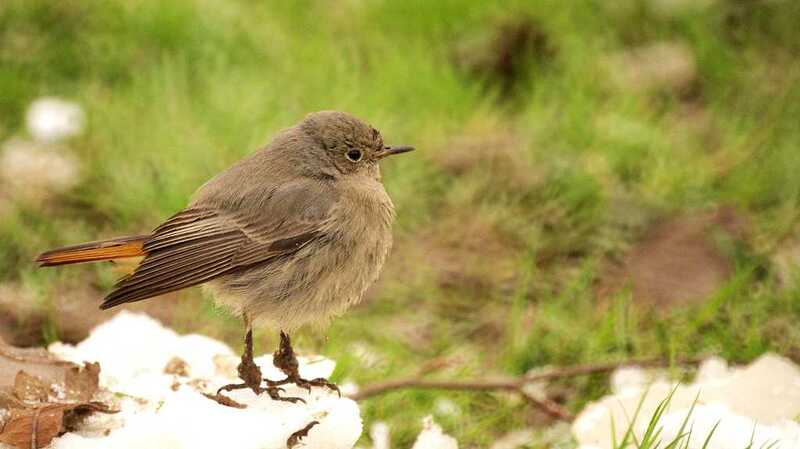 On the various walks starting from the village there is the chance to see Kestrel, Siskin, Redpoll, Jay, Buzzard, Tree pipit, Dipper, Redstart, Garden Warbler, Wood Warbler, Pied Flycatcher and Blackcap. Check the Ayrshire Birding website for local info. A beautiful Regency castle on the outskirts of Straiton, until recently home to the Hunter Blair family and used as a location in the film The Queen starring Helen Mirren. Occasional open days in summer. Designed by Robert Adam and in the care of the National Trust for Scotland this is one of Scotland’s most visited castles. It has a fabulous curving double staircase and an oval music room overlooking the blue sea and the mountains of Arran. 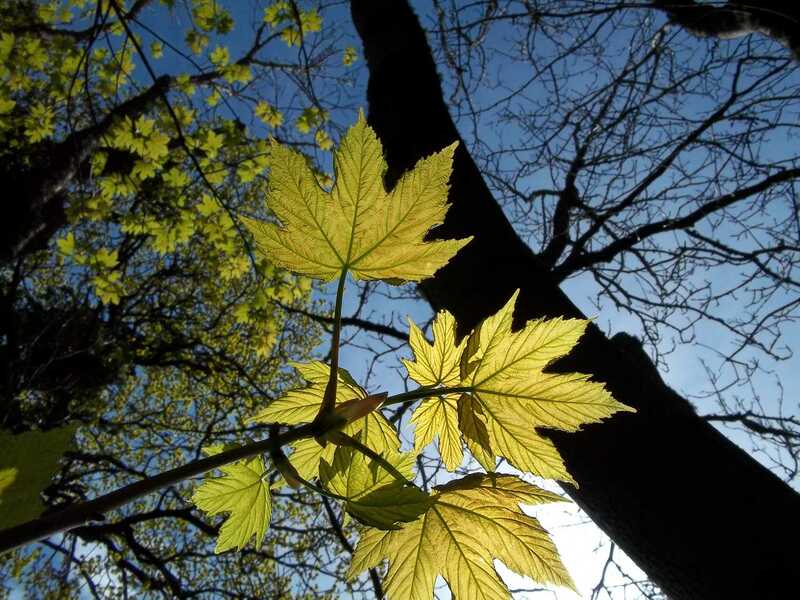 The park has walks, playparks, sandy coves with streams running down over the beach, bluebells, a deerpark, a swan-pond, beautiful walled gardens and specimen rhododendrons. During the Summer Season, the Castle, gardens, Visitor Centre, shops and restaurants are open daily from early April to the end of October (inclusive) each year. During the Winter the Visitor Centre Shops and Restaurant are open each Saturday and Sunday (with the exception of the Christmas and New Year period) from 11am until 4pm. There are special events such as “Christmas at Culzean”, so check the website. Robert Burns Birthplace Museum Situated in Alloway approximately 12 miles away and now under ownership of the National Trust for Scotland. Robert Burns Birthplace Museum offers a truly unique encounter with Scotland’s favourite son. The museum is a complex of fascinating buildings and collections: the famous Burns Cottage where the poet was born, the historic landmarks where he set his greatest work, the elegant monument and gardens created in his honour and a modern museum housing the world’s most important collection of his life and work. Ayr Racecourse Enjoy an afternoon or evening at the races. The Racecourse is only 15 miles from Straiton and home to the Scottish Grand National in April and the Ayr Gold Cup in September. Throughout the rest of the year there are races roughly every fortnight.